A mother-of-two who created themed “rummage bags” to help dementia patients by triggering their memories has won a national award. Edflor Huervana Madrid, known as Angel, has been presented with the honour at the prestigious Wales Care Awards, the Oscars of social care. She went to the glittering event at Cardiff City Hall to receive a silver award for Excellence in Dementia Care. The event, organised by Care Forum Wales and sponsored by Barclays Bank, was compered by popular TV newsreader Lucy Owen. A care worker who jumped at the chance to help improve skills in the sector has had her passion and enthusiasm recognised with two major awards. The event, sponsored by Barclays Bank, was hosted by popular TV presenter Lucy Owen. A DOMESTIC assistant has landed a major award for going the extra mile to make residents at the Cardiff care home where she works as comfortable as possible. Gail Henderson, 50, who lives in the Canton area of the city, has worked at the nearby Oak House Care Home for the past three years and, although she is employed on the domestic side, goes above and beyond the call of duty to ensure that service users regard it as their home from home. 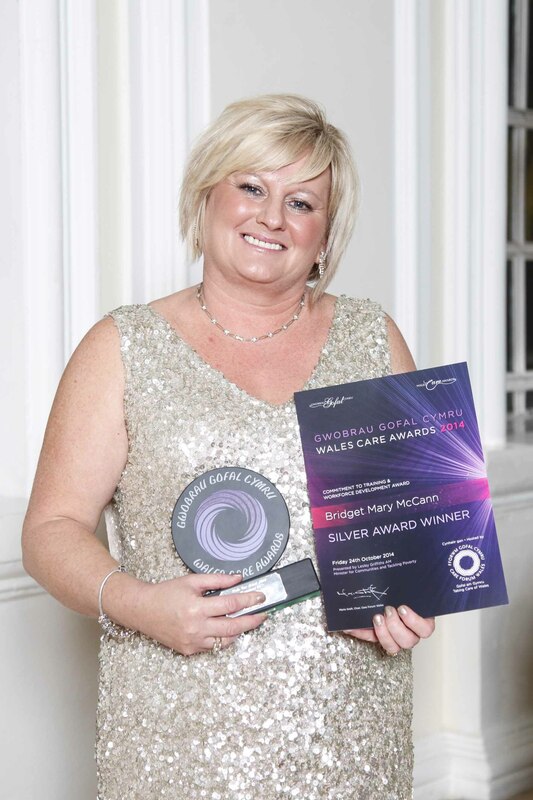 It is this dedicated approach to her caring role that won her a place in the final of major national competition, the 2014 Wales Care Awards. She was awarded the silver award in the Commitment to Quality in Hospitality and Housekeeping category sponsored by Swanton Care Services. A housekeeper from Cardiff has something extra to polish – after winning a prestigious award. Janet Hicks, a grandmother and mother-of-three from Ely, joined the cream of the care sector for a well-deserved night in the limelight at the Wales Care Awards. She won a bronze award for her Commitment to Quality in Housekeeping and Hospitality, sponsored by Swanton Care Services. A DECADE of dedicated caring has paid off for a Riverside nurse who has been handed a top accolade for her passion and commitment. 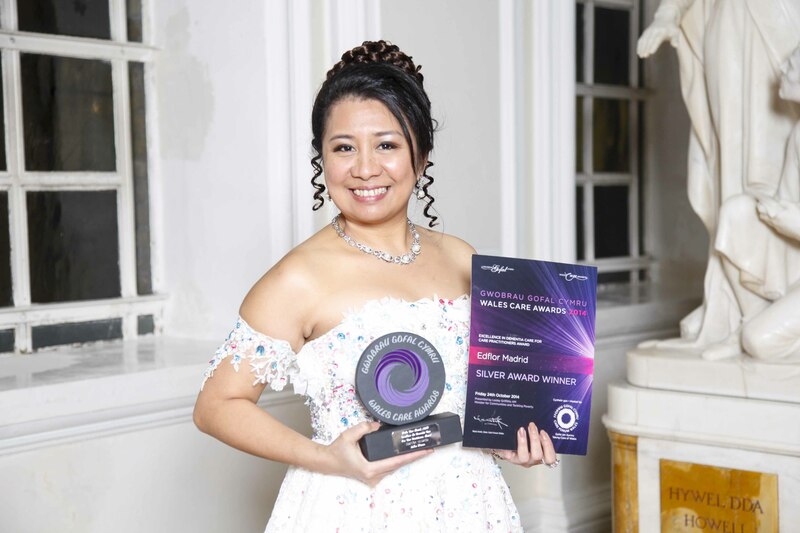 Rimple Rimple, 37, was honoured with a silver award at the annual Wales Care Awards, run by Care Forum Wales, for her approach to her job at the Shire Hall Care Home in Cardiff. 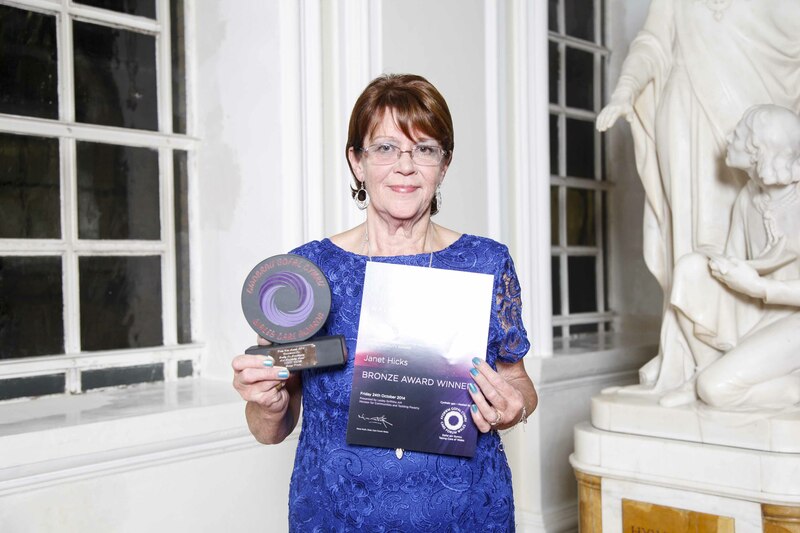 She collected the accolade at a glittering prize giving ceremony that recognised the very best individuals in the care industry at Cardiff’s City Hall. Simone Steadman wanted a change of direction after leaving university and started working at the Ty Enfys Care Home, in Cardiff, earlier this year after completing a degree in English and spending a year working in a pub. 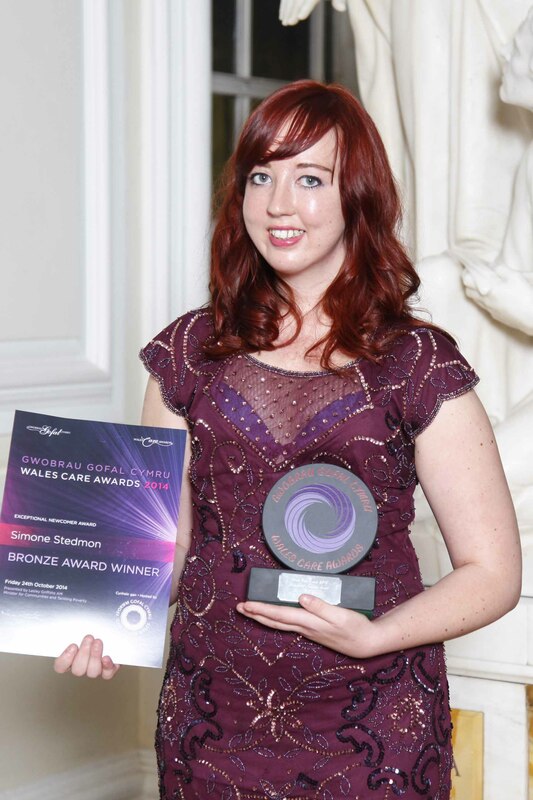 Now her hard work and dedication has seen her scoop a bronze accolade in the annual Wales Care Awards, run by Care Forum Wales.